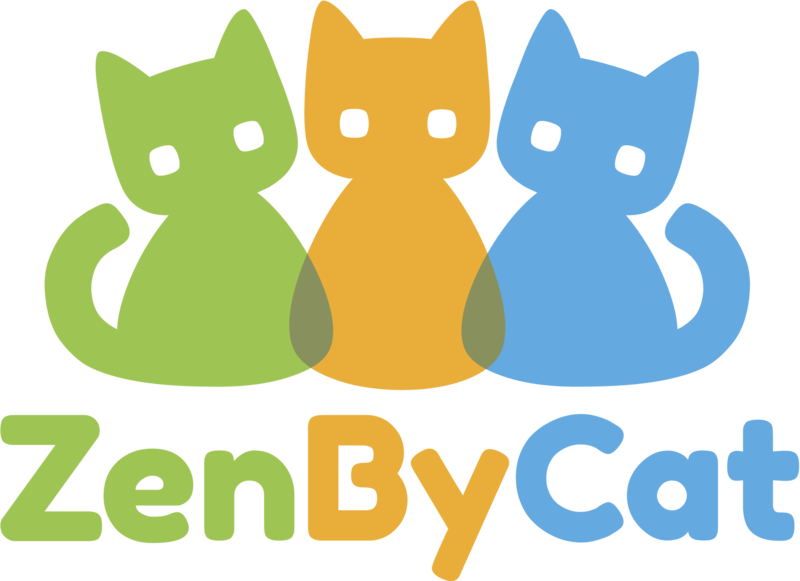 ZenByCat is a legal 501c3 non-profit that guarantees 90 cents of every dollar raised is donated to the two charities we fund (SOCKFIP and The Bria Fund). We use just 10% to help cover some of our overhead and outreach costs, with myself making up the shortfall. For example, our recently completed EndFIPRaffle raised close to $5,000 while costing ZenByCat just under $1,000 to create and implement. $4,500 was sent to the researchers and $500 was used to help pay for the raffle. Our goal is to get 5000 people to sign up for $10 a month automatic donations. This would send $45,000 dollars a month to the researchers and also give ZenByCat $5,000 a month to raise even more money (that could pay for 5 raffles, potentially raising $25,000 - $30,000). 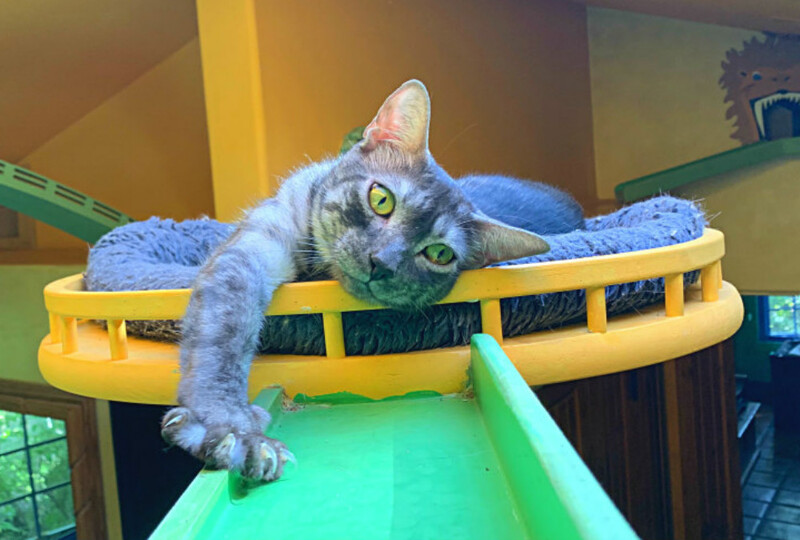 We have no paid positions and never use any money raised for our cats or cathouse. For those who can afford to give up two Starbucks coffees a month, please consider becoming a ZenByCat Human FIP Warrior. We will even send you a free FIP Warrior Cat T-shirt when you sign up for monthly donations (you just pay shipping). Share our sites and posts on your social media and ask people to like and follow us. The more people who follow us the more power we have with companies AND the more active donors we will get. 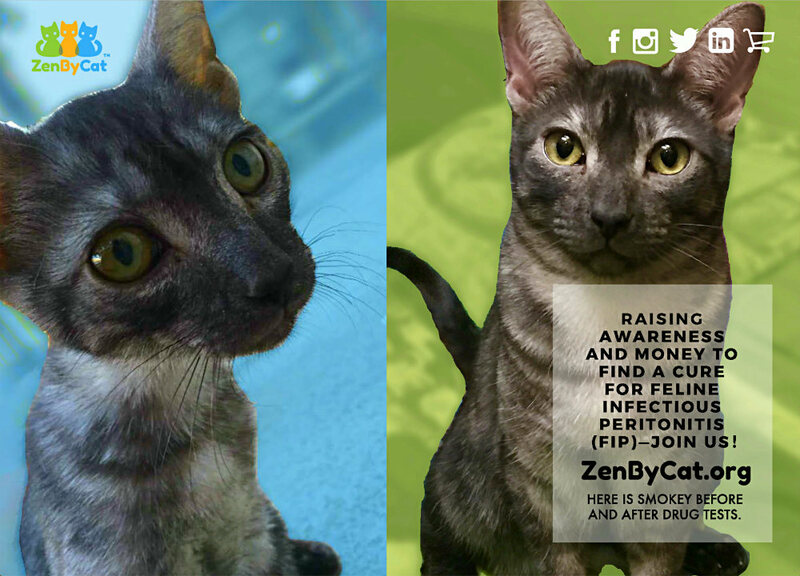 Please contact me directly with any questions about ZenByCat or our efforts to help end FIP.